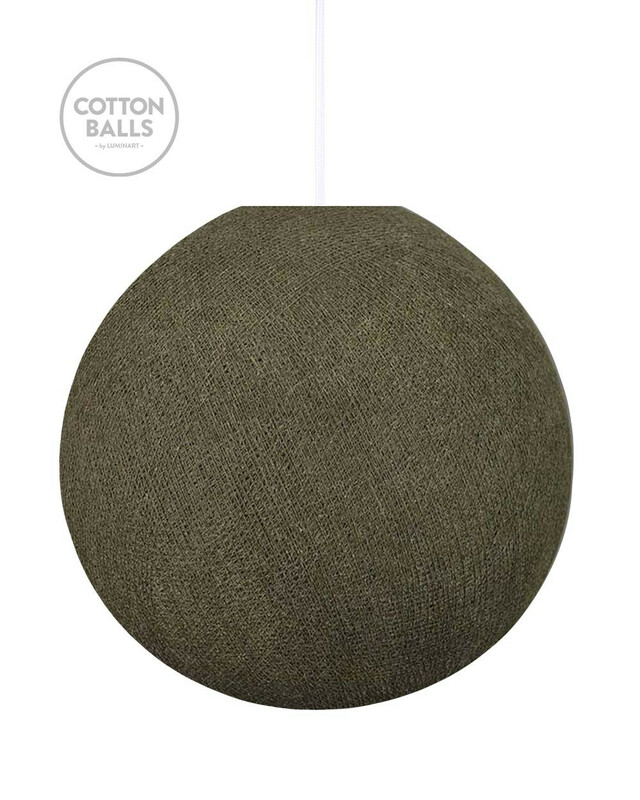 Cotton Ball Lamp (big lamp) to hang in the ceiling – color White. Suspension and hooks are not included. To hang the big ball you can choose one of our SUSPENSIONS. Single ball you can also hang on the most of ceiling suspensions avaliable on the market – for this you will need set ot the UNIVERSAL HOOKS.